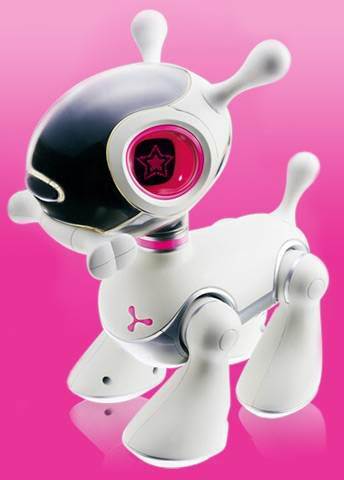 The Sega Toys in partnership with the Tiger Electronics presents the MIOpup, a robotic dog that walks, if feeds and dances. Most interesting it is that it has sensors in the head and the coasts that react when you hillside its hand, balancing the ears and the tail of the animal. Depending on its treatment, the eyes of the MIOpup can demonstrate 100 different emotions more than as joy, anger and sadness, according to Sega. This new dog robot goes to cost USS 75 and must be launched for the parties of end of year in Japan. It sees more in the site of the Sega Toys. Post reads one on the MIOpup in the Impress (translated).